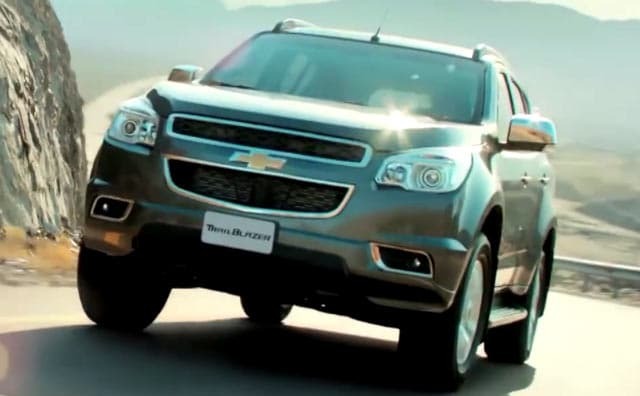 Now there is enough and more in the pipeline when it comes to SUVs but the Chevrolet Trailblazer will be the first to hit the scene. Here's what we thought about the car. Chevrolet was founded in Detroit, by racer Louis Chevrolet and General Motors founder William C. Billy Durant in November 1911, and soon earned a reputation for performance, durability and value. Chevrolet, along with its parent company General Motors became the first automobile company to open an assembly plant in India in 1928. The first assembly plant was set up in Sewree with a main office in Bombay. The company now has a portfolio which ranges from the small car segment to premium SUVs. Chevrolet Sales India was founded in 2003 and made a comeback to the Indian market. Headquartered in Halol and Gurgaon, Chevrolet India has production units in Halol (Gujarat) and Talegaon Dabhade (Maharashtra) and has a large technical centre located in Bengaluru.